The 2019 Subaru Cherry Blossom Festival of Greater Philadelphia continues to take over the city. This Friday there will be a sake garden, food demonstrations, and a performance by Taiko artist Kaoru Watanabe. The Morris Arboretum will be holding celebrations all weekend long. Sakura Sunday will feature an all-day outdoor celebration of Japanese culture. There will be contests, cosplay, a drum and dance troupe performances, and so much more. Jazz Appreciation Month continues to sweep across the nation. Over the past few weeks, and many more to come, Philadelphia will be heralding this great genre of music. Come to the John Anderson Cultural Center to hear Roxi Fab and Shekhinah B. this Friday. Chris’ Jazz Cafe will have wonderful performers each day of the week. Autism and the masses of individuals on the diverse spectrum will be highlighted this weekend in the City of Brotherly Love. This Friday is the Philadelphia Autism Conference with keynote speaker and celebrated professor Temple Grandin. This Sunday is Autism Awareness Day at the Philadelphia Zoo. There will be an Autism Resource Expo and advocacy area, sensory stations and craft areas, giveaways, face Painting, and more. The Franklin Institute is always finding ways to immerse the masses in wonder with each new exhibit. This weekend Marvel opens and will feature “life-size scenes straight from the comic world”, concept sketches, artwork, props, interactive designs, and plenty more exciting activities. Staying in the same exciting genre, The Great Philadelphia Comic Con will be in town through Sunday. The convention will have countless comic books, games, and collectibles. You’ll have access to top-tier vendors, film and TV screenings, and more. Enjoy a cosplay contest, gaming competitions, and TV star guests. 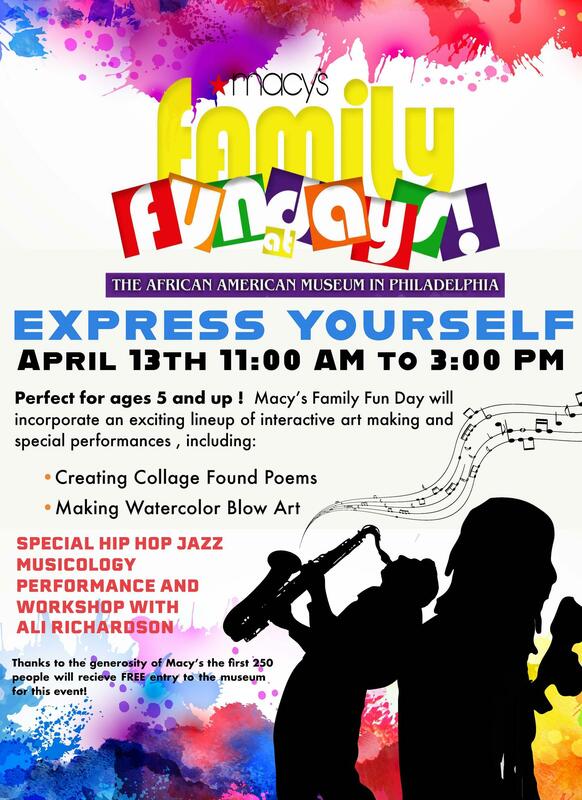 Where: The Kimmel Center, 300 S. Broad St. Recently appointed POPS Principal Guest Conductor David Charles Abell will be bringing the great music of Cole Porter to The Kimmel Center this weekend. Jazz stylist Catherine Russell and Broadway stars Lisa Vroman and Ben Davis will be belting out stellar tracks including “Too Darn Hot,” “Anything Goes,” “I’ve Got You Under My Skin,” and “Begin the Beguine”. Broadway Philadelphia’s Anastasia will be one of the gems of this weekend’s theatrical productions. Be swept back to the Russian Empire and to 1920s Paris in this tale of a young woman trying to reclaim her identity. Local and famed dance company Philadanco will be bringing Dance Philly Style to the Perelman Building at the Kimmel Center all weekend long. The show rafted a show features acclaimed choreographers and highlights the “unique vision and style” that has shaped Philadelphia dance and influenced the art form around the globe. The 2019 Cinedelphia Film Festival kicks off this week! This will be a city-wide celebration of films and productions related to Philadelphia. There will be shorts, feature films, documentaries, live radio tapings, discussion panels, and Q&A groups, and more. Where: Philadelphia Film Center, 1412 Chestnut St.
Another film celebration to check out this weekend is the Philadelphia Film Festival SpringFest. Philadelphia Film Society offers you a glimpse into some of the best mid-year cinematic marvels. There will be international features, documentaries, buzzworthy releases with Hollywood elites, and much more. Where: City Tap House University City, 3925 Walnut St.
City Tap House University City will be hosting this free after work party on Friday. DJ Valentin will be playing the best of Salsa and Bachata. There will be food and drink specials all night long. Come take a break on this great outdoor patio. Where: The Met Philadelphia, 825 Walnut St.
Comedian, TV personality, author, and entertainer Chelsea Handler will be front-and-center at The Met Philadelphia this Friday night. Her brazen and blunt personality will have you on the edge of your seat all night long. Philadelphia has been called the “mural capital of the world.” With new stunning pieces unfolding in almost every corner, you may want the opportunity to hear the story behind the concepts and artists themselves. Mural Arts provides fun vehicle tours, city walking tours, train, segway, bike, and private group tours to enhance your experience and to gain in-depth knowledge about these phenomenal murals blossoming throughout the city. Over 45 new artworks have been added along tour routes. This is a great season to discover the wonder that the mural in the city has to offer. The East Passyunk Avenue Easter Egg Hunt takes place this Saturday. This is one of the most anticipated events of the Easter season each year. There will be food and drinks, bag decorations, an appearance from the Easter Bunny, and more. Where: Philadelphia Zoo, 3400 W Girard Ave. The Philadelphia Zoo will be glowing with vibrant shades and smiles this weekend at its Indian Festival of Colors celebrations. There will be Indian music, amazing dancing, food, artistic works, and “vendors from Philadelphia’s vibrant Indian American community”. Where: Independence Seaport Museum, 211 Columbus Blvd. This Saturday, the Seaport Independence Museum will be hosting a Locals Only Beer Festival. There will be countless breweries represented from the region, live entertainment, food, museum tours, free prizes, and more. The official Decibel Metal & Beer Festival officially goes full-throttle this Saturday and Sunday. However, there will be a pre-fest event this Friday night. Come to The Fillmore Philadelphia this weekend for amplified music and a wide selection of breweries on hand. The live music will have the place rocking and the brews will be there to cap off your night. 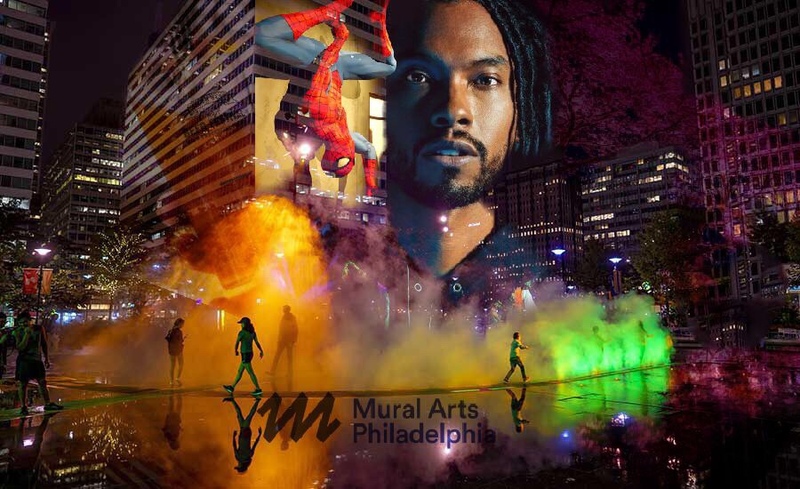 Sultry R&B and pop crooner Miguel will be performing at Penn Park this Friday night. Atlanta rapper J.I.D. will be bringing his DiCaprio2 tracks to the outdoor venue as well. This Spring Fling concert will surely have all the music lovers out in the park. Where: Yards Brewing Company, 500 Spring Garden St. This Sunday is the Real Ale Invitational at Yards Brewing Company. Several “real ales” will be on full display at this beer sampling event. This party will have plenty of local food and beverages, live music, and many fun activities. One of the most anticipated food truck festivals hits the streets of Manayunk this Sunday. Kicking off Manayunk Spring Restaurant Week, this event will have over forty food vendors ready to fulfill all of your culinary needs. Bring your appetite and wallet out for this community and belly embracing event.